Open an account and verify your email address. Once done that, follow the steps below to get started. A page will open and you choose how many bitcoin you want to buy or you simply write how many you want to buy. After choosing the amount to buy, proceed to click on the green “Buy Bitcoins” button. In the next stage, you need a bitcoin wallet. It depends on your country you are purchasing from. Most people will not need to upload a selfie. 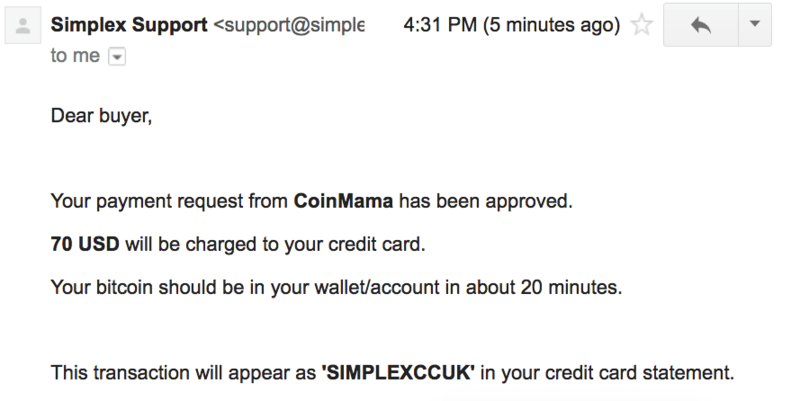 Just skip step 8 if CoinMama does not request this from you. Simply upload a selfie with you holding your credit card towards the camera. Make sure your name, expiration date, and the first four and last four numbers on the card are visible. 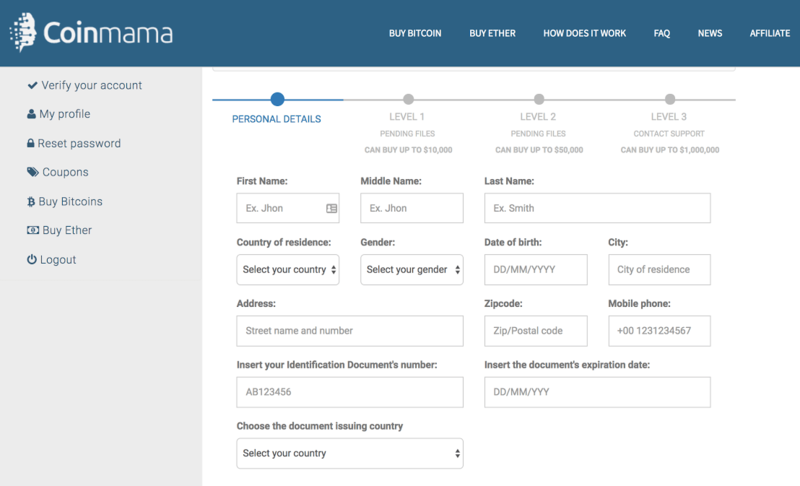 CoinMama will check your documents and verify your order. Is that a long process? 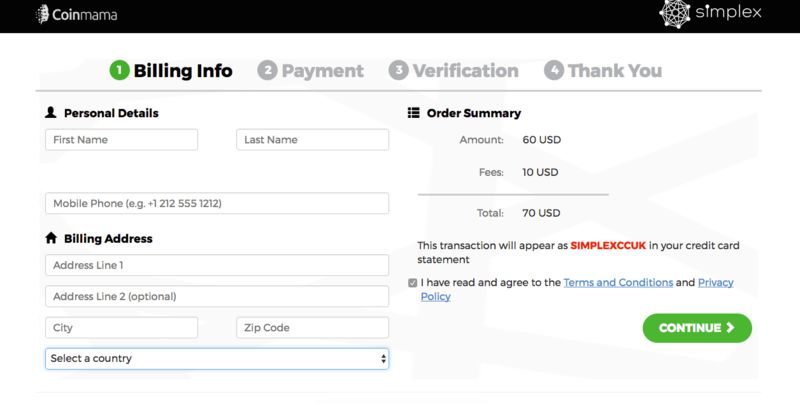 Now your bitcoin will arrive to your bitcoin wallet in less than 40 minutes.